Digital CDs, tracks now available online! 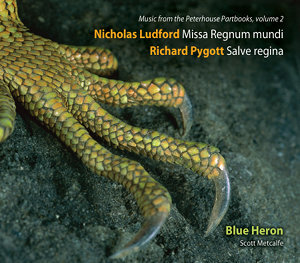 Buy your copy of the second Peterhouse CD directly from Blue Heron at our online store. site and contents copyright ©2007-2012 Blue Heron, Inc.